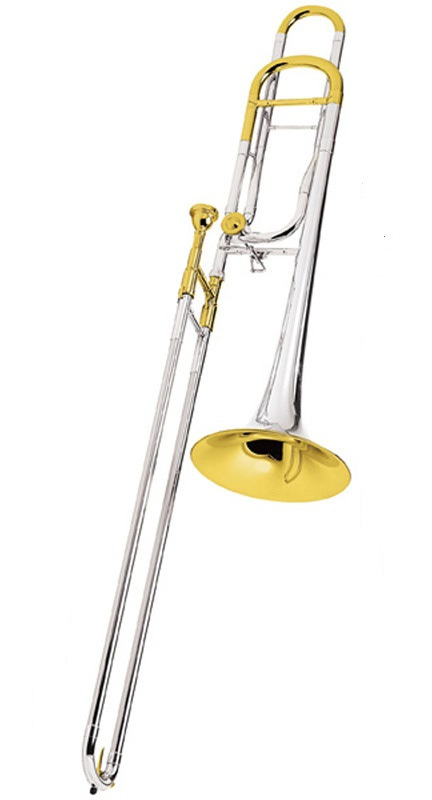 The Conn 88HSGXO Symphony trombone features a .547" primary bore combined with a .562" bore open wrap F attachment that offers outstanding clarity and projection. The chrome plated nickel silver inner handslide tubes provide the ideal surface for smooth and quick handslide action. The Sterling silver material used in the professional bell produces a rich, broad resonant sound while the silver plate finish with 24K gold plate trim and deluxe engraving offers a uniquely beautiful and elegant appearance. 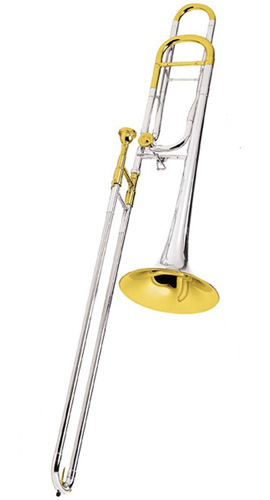 The Conn 88HSGXO professional trombone is ideal for both symphonic and solo performance.